Is Your Company's Website Ready for 129.7 Million Mobile Visitors? Home > Insights > Is Your Company’s Website Ready for 129.7 Million Mobile Visitors? According to projections made by eMarketer, we should expect 129.7 million mobile internet users in 2013. Is your company’s website prepared for them or will you be passed up for a product or service that is? In order to deliver an optimal user experience, it is paramount for businesses to respond to the growing number of mobile visitors by serving mobile-friendly versions of their websites. 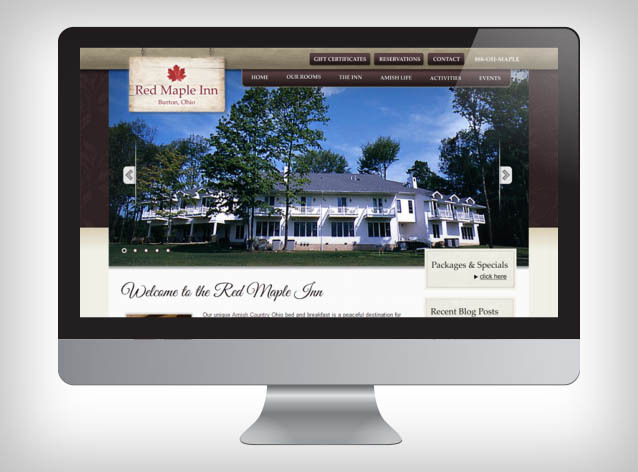 We recently designed a website for the Red Maple Inn, a 4 Star Inn located in Burton, Ohio. We developed both a desktop and a mobile version of the website. With a strong emphasis on brand in all of our projects, it was important to us that the brand remains consistent in both designs. Here is a screenshot of the website on a desktop browser. Next, let’s take a look at the mobile version of the website. You’ll notice continuity in the presentation of the logo, navigation and main photos. We used the same fonts and colors as well, again, making sure to give the websites a consistent look. How Do I Know If My Company’s Website Is Mobile-Friendly? Do you see broken images or missing content? Can you read the text without zooming or scrolling side to side? Is the website navigation usable as intended? Are videos, games or other animations visible? 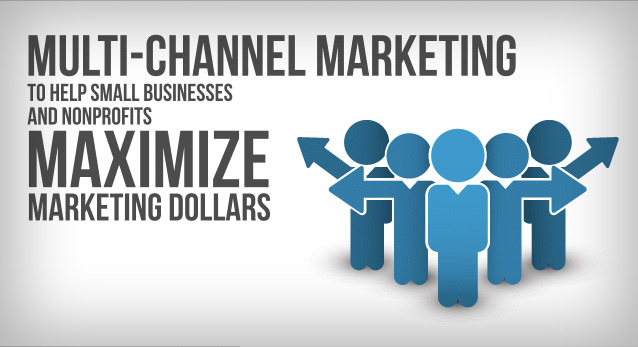 Are visuals and tone consistent with other marketing materials? If you answered “No, Yes, Yes, Yes, Yes, Yes” then it’s likely that you are on the right track. Otherwise, let’s see if we can convince you that being mobile friendly matters. Google reports that the number of mobile searches has grown by 4X since 2010. With mobile web surfing becoming a norm rather than the exception, users now expect the same, easy-to-use experience that they receive from a desktop. Research published by Compuware tells us that 71% of mobile users expect a mobile website to load as fast as a desktop site. Additionally, 40% of mobile users have reported leaving a website and going to a competitor’s site after a bad mobile experience. 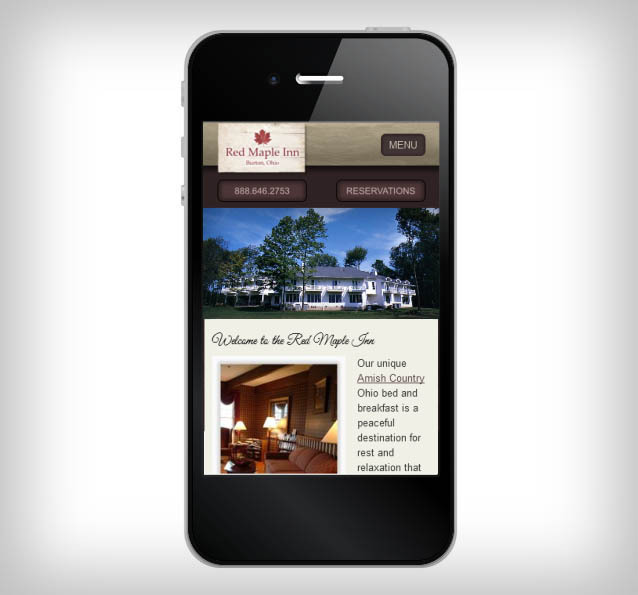 It’s evident that companies can no longer ignore the obvious need for a mobile website. In order to truly leverage increased mobile traffic, mobile-optimized websites which provide an optimal user experience are an absolute must.